A luxury piece. 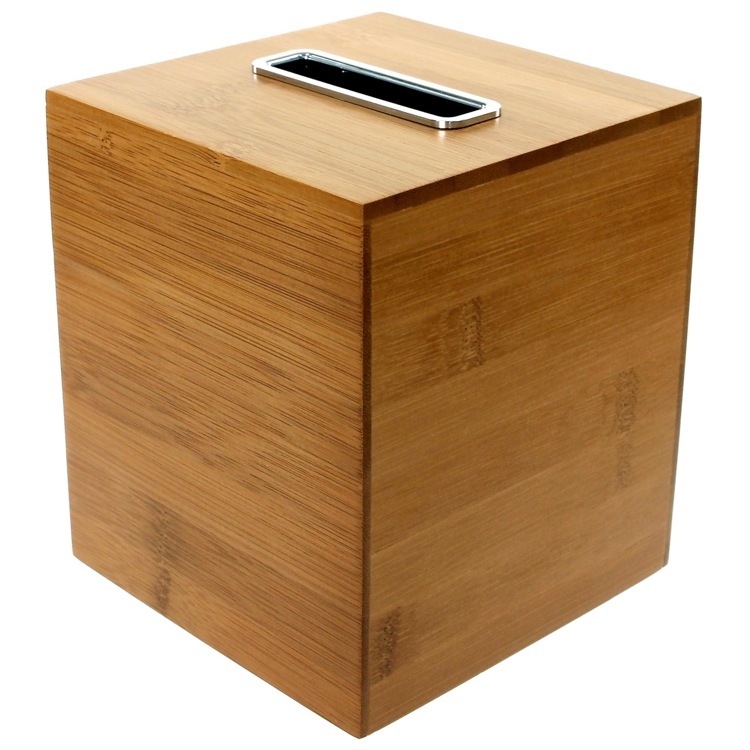 Contemporary in design, this this kleenex box cover is made in wood/thermoplastic resins and finished in bamboo. Made in Italy by Gedy.